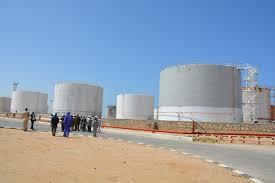 A new investigation revealed Wednesday that Somali Prime Minister Hassan Ali Khaire has a stake an Oil Company that imports fuel through Berbera port city, Garowe Online reports. 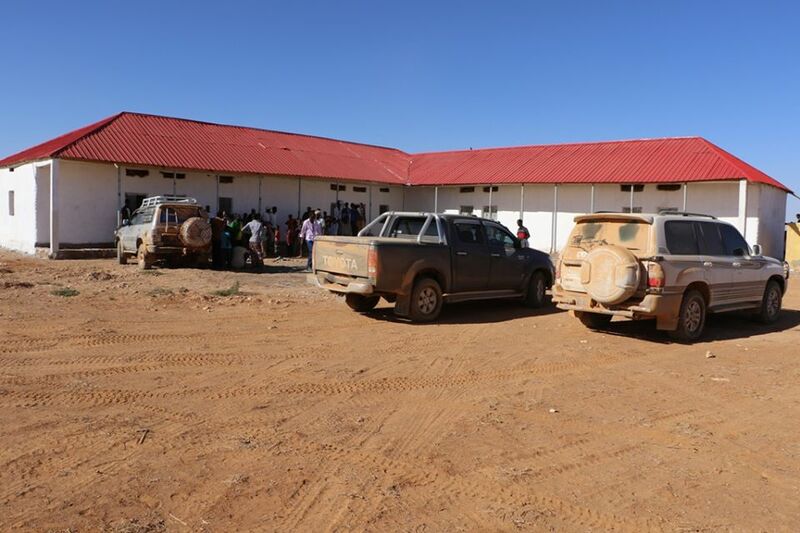 The anti-corruption committee of Somaliland House of Representatives announced the report after conducting a fact-finding mission at the fuel tanker stores in Berbera, the economic hub of Somaliland. 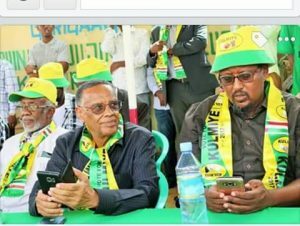 Speaking at a press conference in Hargeisa, Nasir Ali Shire who is a member of Somaliland Parliamentary team made public that former Somali PM’s Soma Oil and Gas contracted local companies to import Oil. 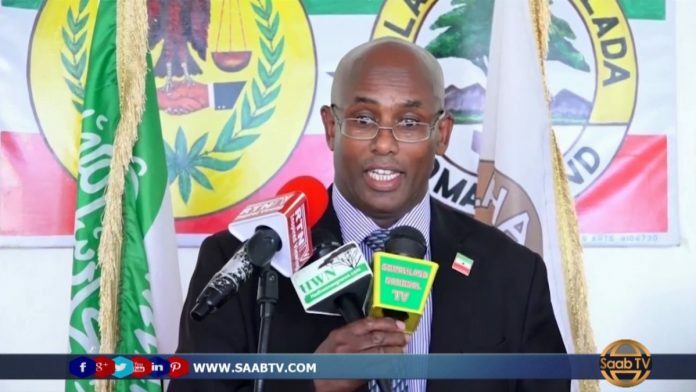 “Our investigation findings found that Soma Oil and Gas, which Somali premier holds a share has contracted firms running the fuel tanker stores at Berbera city… it’s a big threat to Somaliland,” he said. 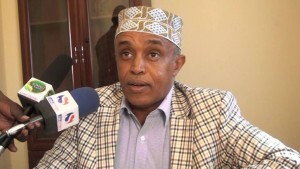 The lawmaker has called for an action against Berbera oil group, the local company for failing to work with the inquiry team and refusing to disclose the data of the owner of the firm importing the fuel. 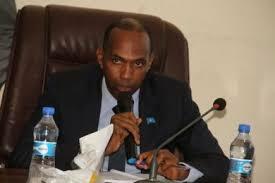 Khaire served as the Executive Director of Soma Oil and Gas for Africa and highly valued shareholder of the UK-based company before his resignation in February 2017 on his appointment as Somali Prime Minister. 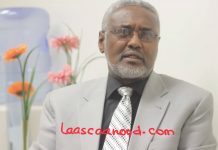 He has worked with the Company since its inception in 2013 and prior to that worked as the Director for the Norwegian Refugee Council [NRC] for Somalia and East Africa. 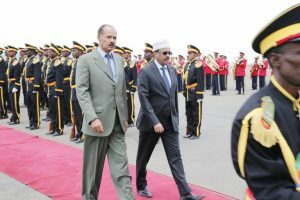 After taking the oath of the office, PM Khaire said that he will leave no stone unturned in his fight against corruption in the country and demanded all his cabinet ministers to declare their own assets. 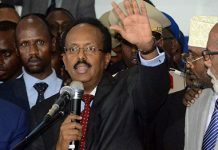 Somalia is ranked one of the most corrupt countries in the world, according to Transparency International Report released last year due to lack of accountability and weak anti-corruption measures.